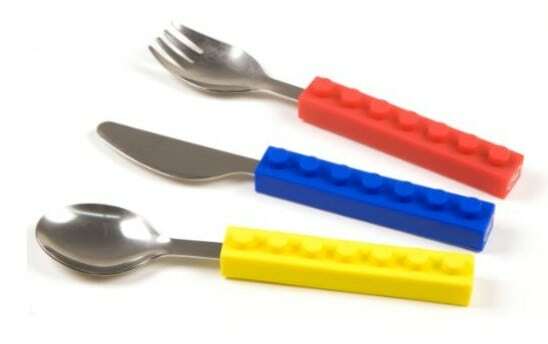 The Fred and Friends SNACK AND STACK Kids Interlocking Brick Utensils is on sale for $4.15 at Amazon right now. That's 79% off the list price of $19.99! Perfect for your little LEGO fan! The last time I posted this the price went back up fairly quickly, so be sure to get yours right away!